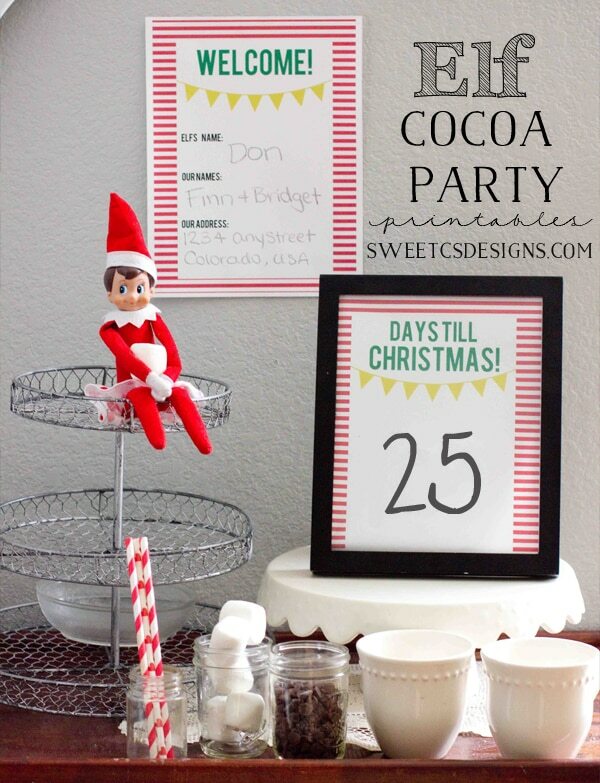 My goal this year is to keep our Elf on a Shelf doing small, simple things my 1 & 3 year old toddlers will love… and to re-introduce our Elf, Don, I’m throwing a Welcome Elf on a Shelf Cocoa Party, complete with printables to throw your own! I just set up the small party on a tea cart we have in our kitchen that usually holds my cookbooks. This kept Don out of toddler hands (don’t want the elf to lose their magic- though I have a cure for that coming this week! ), and kept it simple enough to clean up afterwards. 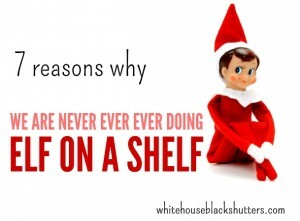 I don’t know about you, but with toddlers, I want EASY Elf on a Shelf ideas. They won’t remember most of what I do, but I think its still a really fun tradition to start, even with little kids. Now onto our cocoa party! For the Christmas countdown, I just popped it in a cheap frame. That way you can use a chalk marker or dry erase pen to re-write the days each day. I’m going to use the tea cart for our Elf’s “home base”- he/she will rest there on days he’s tired or “on strike”, and that is where he will leave out little notes from Santa. Since my kids are so young, I am trying to keep our little Elf in roughly the same area each night so they know to expect to find him in the kitchen or the living rooms. I may change it up a bit, but those are easy for me, and the repetition will help them remember. 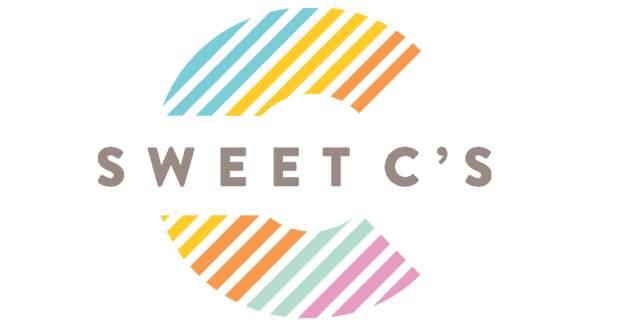 For your own cocoa party, you could set out some fun cocoa party decorations like chocolate chips, marshmallows, straws and cute cups. 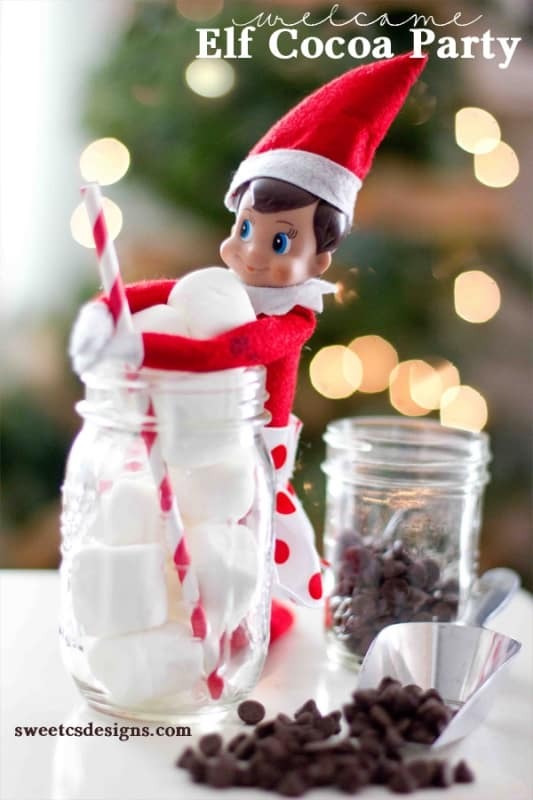 You could even add jars with chocolate shavings, or peppermint candies to mix into your hot cocoa! 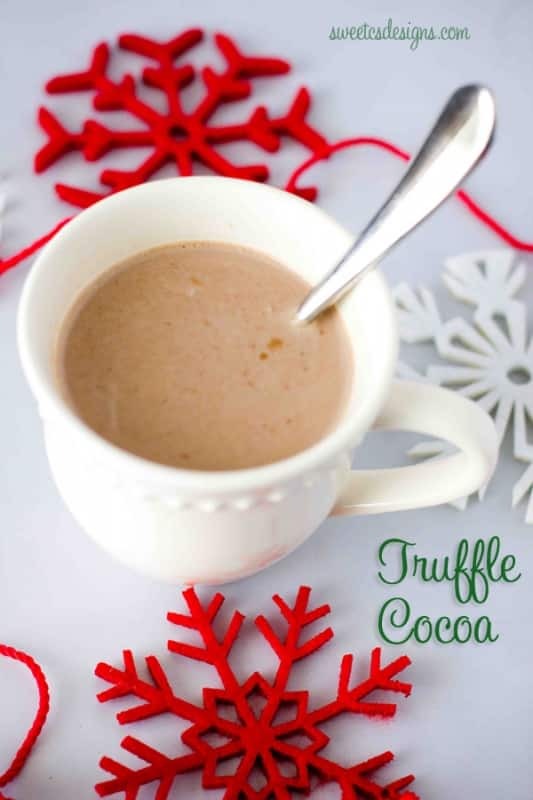 Peppermint Hot Cocoa – just takes 3 ingredients for delicious, creamy cocoa! 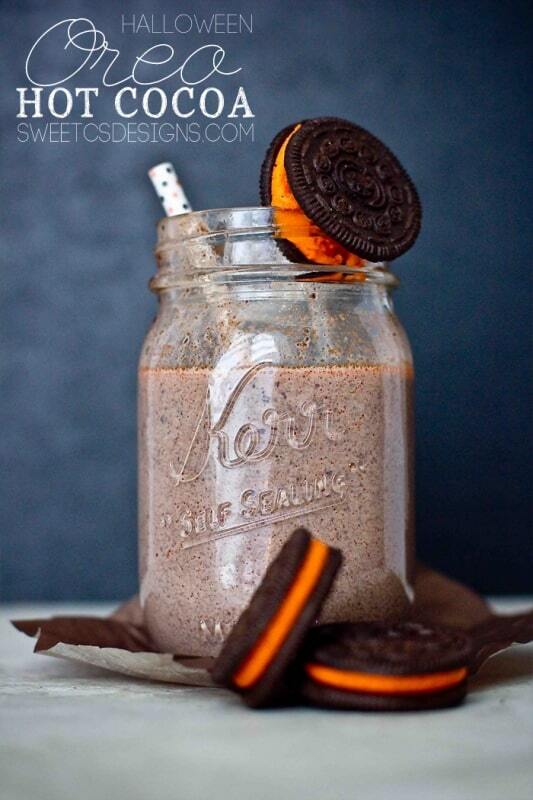 Or some Oreo Hot Cocoa! 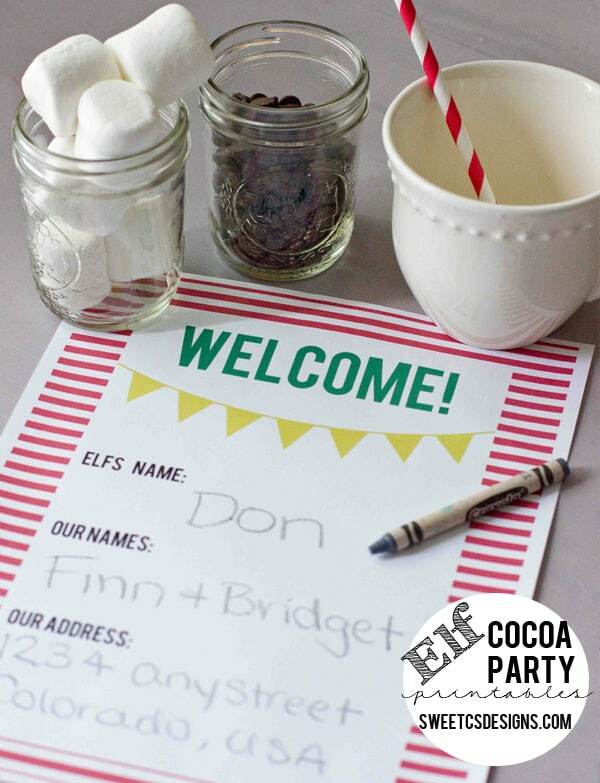 When your kiddos are enjoying their cocoa, have them fill out this little “Welcome Elf” printable. It has a place for their names, the Elf’s name, and your address so the Elf doesn’t get lost when he’s coming back from the North Pole. Ok…completely adorable! Sharing this on our FB page tonight! What a fun idea for the little ones! 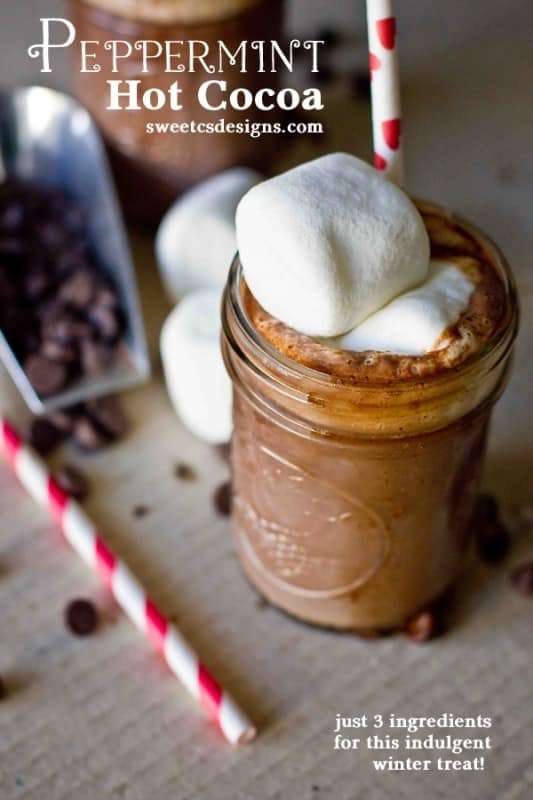 And I’m drooling over your peppermint hot cocoa recipe!